The Three Percenter’s Club exists to serve the American people, to protect and defend the constitution and our way of life. TTPC’s mission is give our members the capabilities and resources necessary to execute Military Strategies to defend against foreign and domestic enemies. TTPC forces provide the capability to combat any threat, force, or occupation who’s purpose is to gain, sustain, and exploit comprehensive control over land, resources, and the people of the United States of America. The Three Percenter’s Club’s capability compliments the other militias and resistance groups capabilities. 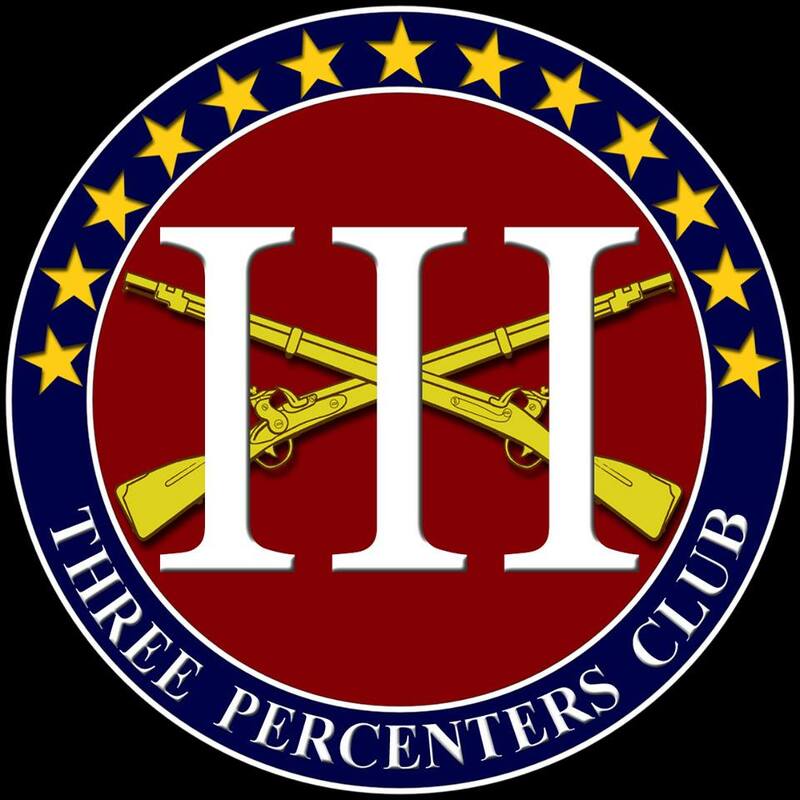 The Three Percenter’s Club is charged with providing Tactical, Logistical and other functions to enable other Militias and Resistance groups to accomplish their missions and to provide support during local and national emergencies by assisting civil authorities in maintaining emergency preparedness. The Three Percenter’s Club is organized to accomplish this mission.